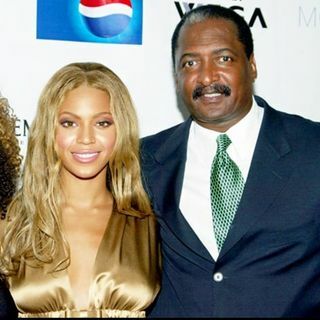 This week's celebrity guest is Mathew Knowles. Domenick talks to him about his outstanding lawsuits and his interactions with his daughters Beyoncé and Solange. Domenick also speaks about the death of his client Charlie Murphy. @ 2pm CST on IntellectualRadio.com.